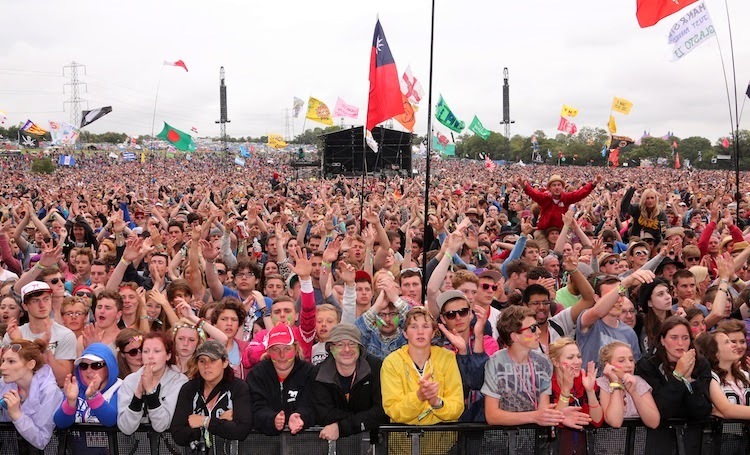 Ever wanted to play at Glastonbury? Well now's your chance. 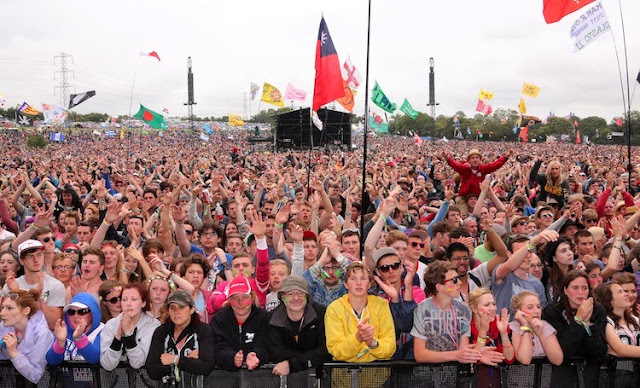 After its huge success last year Glastonbury Festival are pleased to announce the return of its Emerging Talent Competition giving unsigned acts from across the UK and Ireland the opportunity to perform on one of the main stages at this year's bash. You don't need to be playing any particular style of music either, anyone can apply wishing to join the likes of previous winners Stornoway, Treetop Flyers, Golden Silvers, Ellen & the Escapades, The Subways and, last year, Bridie Jackson and the Arbour (who ended up playing five sets at Glastonbury 2013). Don't hang about though, entries are being accepted for ONE WEEK ONLY from Monday 20th – Monday 27th January 2014 via the official Glastonbury Festival website. Entries for Glastonbury Festival's ETC2014 will be FREE (ETC rules and conditions apply). "We get very excited about new music, and the Emerging Talent Competition is just a brilliant way for us to discover fresh talent. Our stage bookers come down to the live finals, and dozens of the acts who've entered over the years have been given a slot at the Festival. We can't wait to see what this year's competition brings!"